on November 3, 2017 at 3:04 am MMF je ljevičarska organizacija koja potiče siromaštvo | Tko je John Galt? 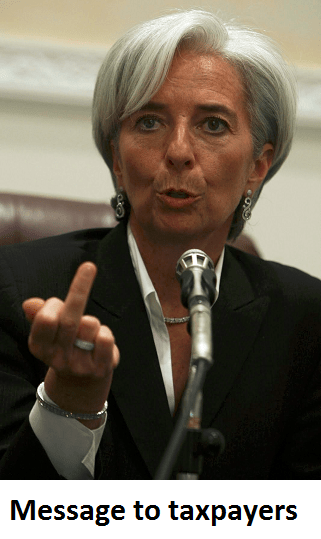 Who even remembers what purpose the IMF was set up for, way back in those immediate post-WW#2 days? Just how much does the American government contribute to the IMF each year, and what percentage is that contribution of the total IMF budget? The crony capitalist segment needs more ‘stimulus’ to pay their bankruptcy attorneys. 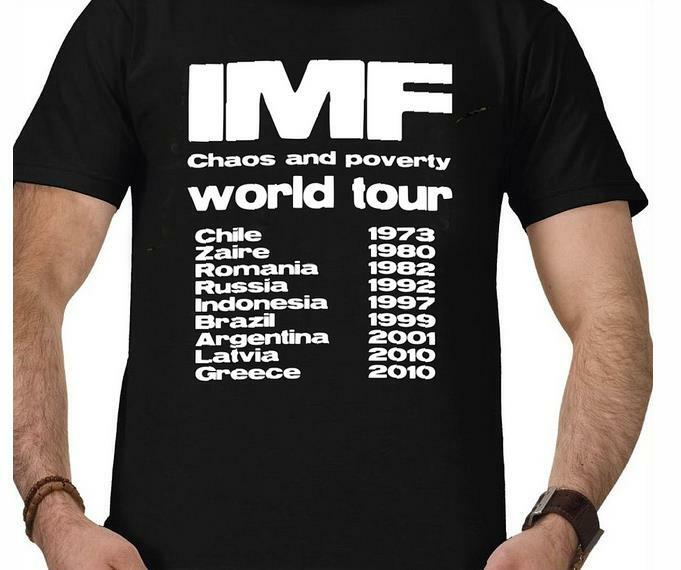 Seems like in just a couple of decades the IMF was hijacked by statists. Amazing how low it has fallen. There’s a very bad wind worldwide. It won’t end well.